The Surface Pro is the large screen tablet that can replace your laptop. In this course you will explore how the Surface Pro combined with Office apps and digital ink is the optimal technology platform to support student learning and creativity. With Windows 10, the Surface Pro creates an experience that helps schools improve educational outcomes, bring learning to life for students, and build 21st century skills. Both students and educators can consume and upload data, connect and collaborate, and create presentations – all while working from anywhere. With Surface Pro, the world is your classroom. We have a great PD session that will show you how to use your Surface Pro with Windows 10 to bring learning to life and enable students to consume, collaborate, and create in entirely new ways. We can tailor courses to suit your school requirements, or you can book our standard Windows 10 for Learning and Teaching course, outlined below. 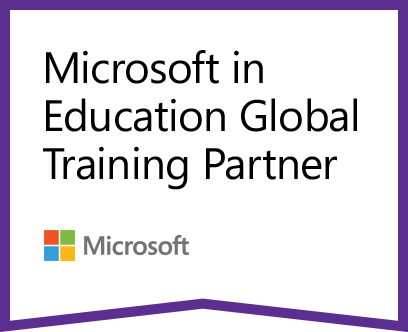 This course has been designed for K-12 teachers, particularly those new to using Surface Pro in a school setting. · Be able to integrate a range of Windows 10 features into their learning activities. · Use digital ink in a variety of apps and programs. 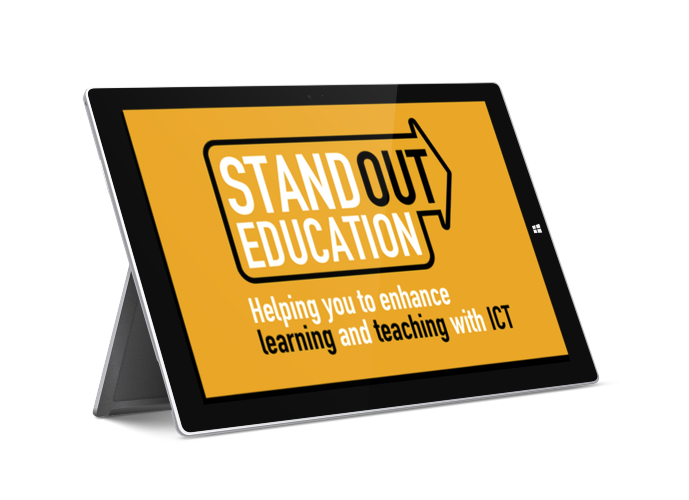 · Understand how the use of Surface Pro supports the ICT General Capability and the AITSL professional standards for teachers. · Learn the basics of Windows 10 and see how the built-in apps can enhance student productivity. · Discover an immersive learning experience with touch, type, and pen. · See how using snapped apps can assist student research and assessment. · Use a range of stage and subject specific apps, and learn how to find and evaluate your own. · See real examples of how teachers and students are using Windows 10 on the Surface Pro and see how their approaches can work in your classroom. We can also adapt this course for full day or twilight sessions if more appropriate.